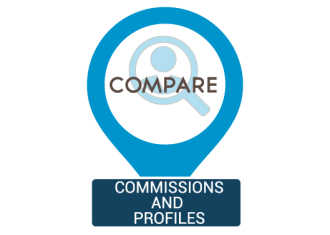 Lifestyle Listings works hard with agents to get you a competitive commissions and exclusive products. 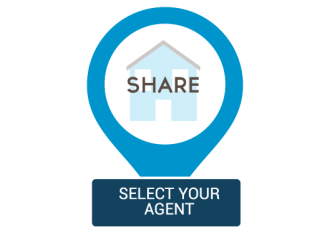 Utilise our unique rating system or if you already have a local agent in mind, we can contact them directly and negotiate a discount for you. The agent that sells the most houses isn’t necessarily the best. Lifestyle Listings can compare their previous sales history and customer satisfaction. When an agent comes into your home to do an appraisal they often won’t discount on commission as they already know you’re probably going to choose them. 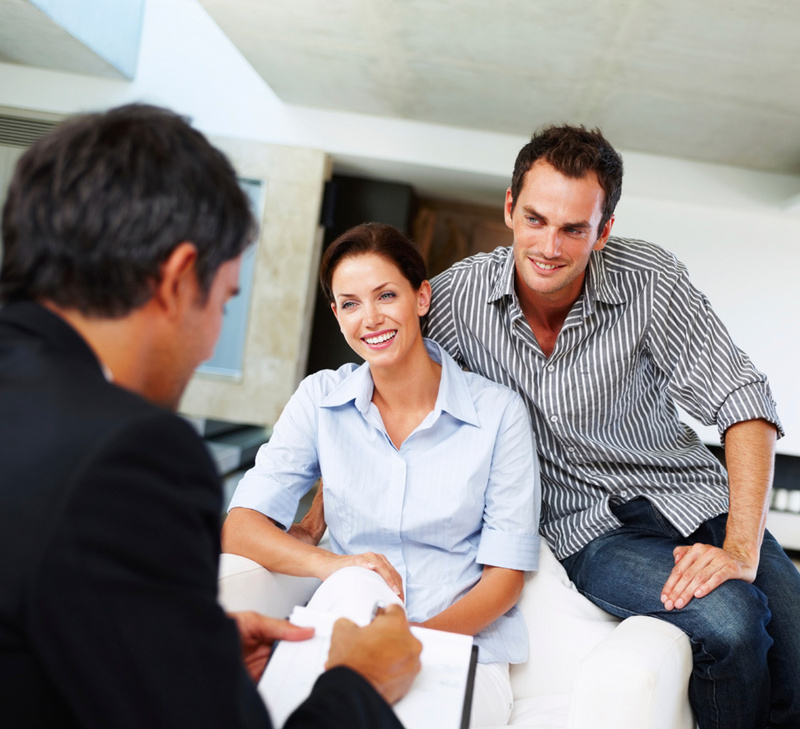 Lifestyle Listings knows the best agents and negotiates with them before they get your details. Talking you though the whole selling process. Yes, I do agree with the terms & conditions? Please confirm you are a human using this site.